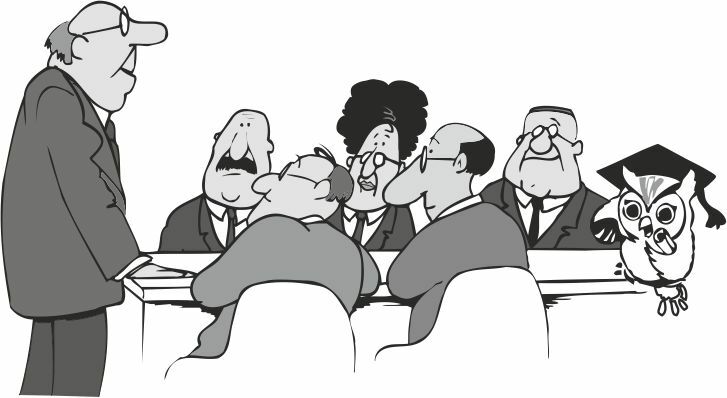 The mediation is a voluntary way for solving disputes, in which a third neutral and impartial person- mediator assists to the parties in order to achieve a mutual acceptable agreement. The mediation, altogether with the arbitration, is a mean for solving disputes out of the court. The mediator is not an arbiter, nor a judge and he doesn’t take a part on the disputable issue. He helps the parties in the process of negotiations. In case of hanging back if the mediator remains neutral, the parties may ask for his exception. From 2004 in Bulgaria comes in force the Law on the mediation.According to this law the subject of the mediation could be civil, commercial, labor, family and administrative disputes, related with rights of users, other disputes between natural persons and / or legal entities. Mediation could be used in criminal cases, where the Criminal procedure code permits. Today in Bulgaria there are working a lot of mediation centers, including centers for commercial mediation, enclosed to some business associations. There is also a united register of the mediators in the Ministry of justice. There are enrolled mediators in it, who have passed through a special training that meets the demands of the Ministry of justice.